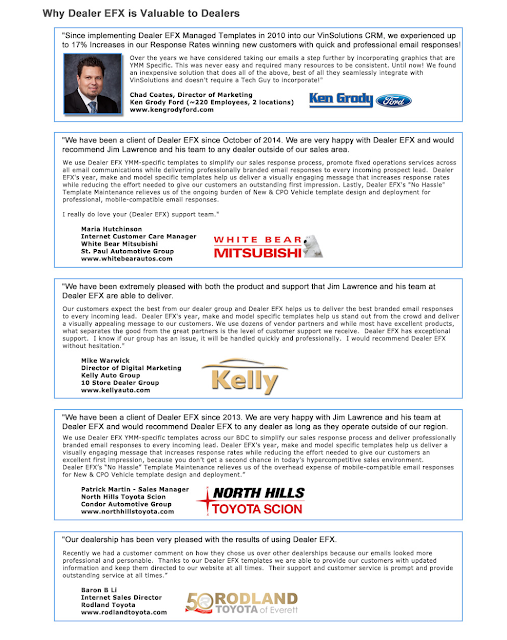 Scott Painter states; "Is TrueCar good for all dealers? There will always be those that resist change. To our dealer partners, we applaud your understanding that truth, transparency, and customer service is at the center of success in our changing market. And, to those that still have questions, we invite an open dialogue. One of the great virtues of transparency is that we have nothing to hide."